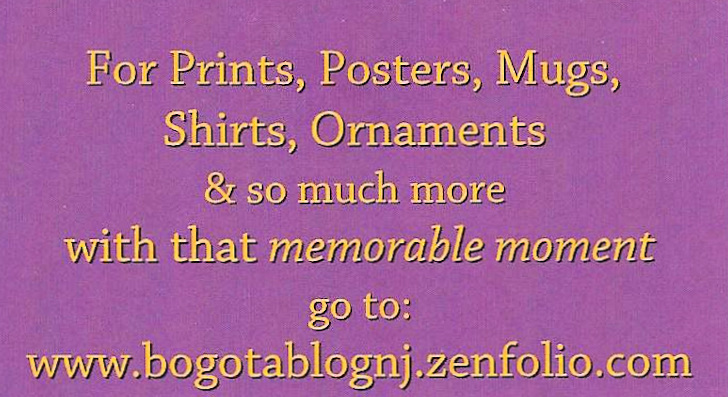 Some events happening in and around Bogota for the week starting on Monday 16- March. The next topic in the Bogota Library Smartypants series will be an introduction in selling online. This will be in two parts. 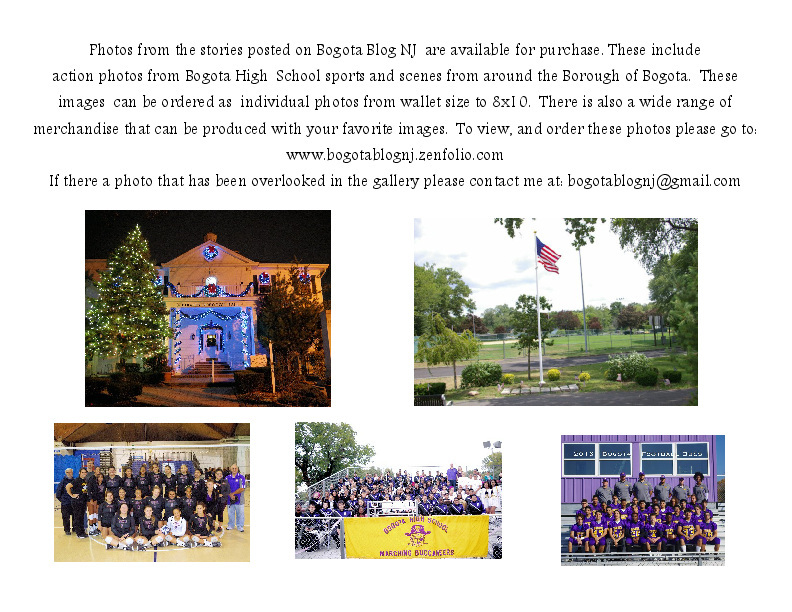 The first part will be on how to write a good description, and what type of photos should be used. This part will also cover fee structure and other differences between Amazon and Ebay. Director Radwa Ali will have a real time demonstration of taking photos of item, listing them and posting them live online. The second part will take place on Tuesday 24 March and will cover the steps to follow once an item has been sold. 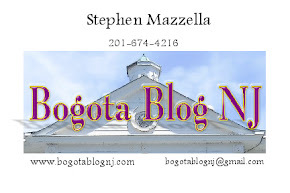 The Bogota Borough Council will be holding their regular Council meeting and work session starting at 7:30p in Council Chambers. 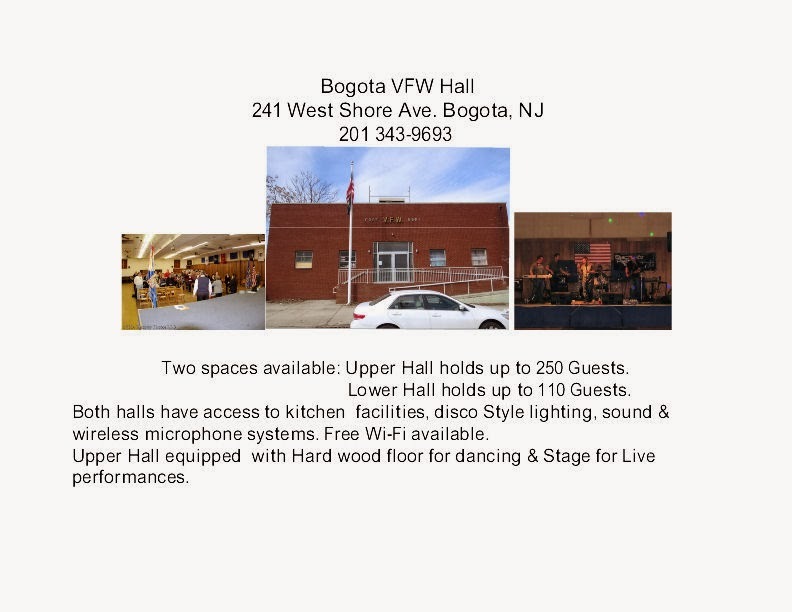 The Bogota Borough Hall is located at 375 Larch Ave, Bogota , NJ. This meeting is open to the public. They will begin the morning with keynote speaker Charlotte Samuels of Ridgewood, the youngest person to complete the Triple Crown of open-water swimming in the world. 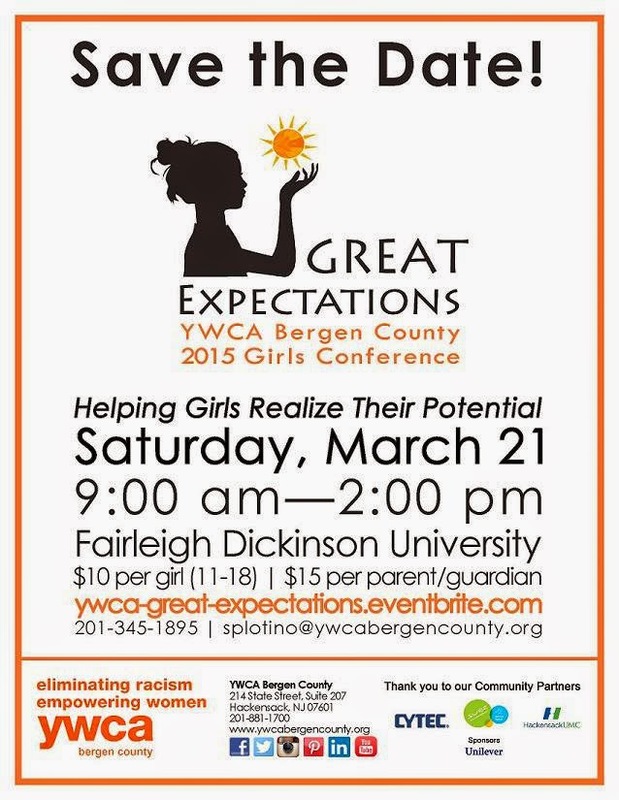 Workshops for girls and adults will focus on topics such as acceptance, media literacy, healthy lifestyles, the environment, and preparing for college. Performances by the Teaneck Terpsichoreans and Reflections, and an interactive drum circle will round out the day. For more information, please contact Samantha at 201-345-1895 or splotino@ywcabergencounty.org. 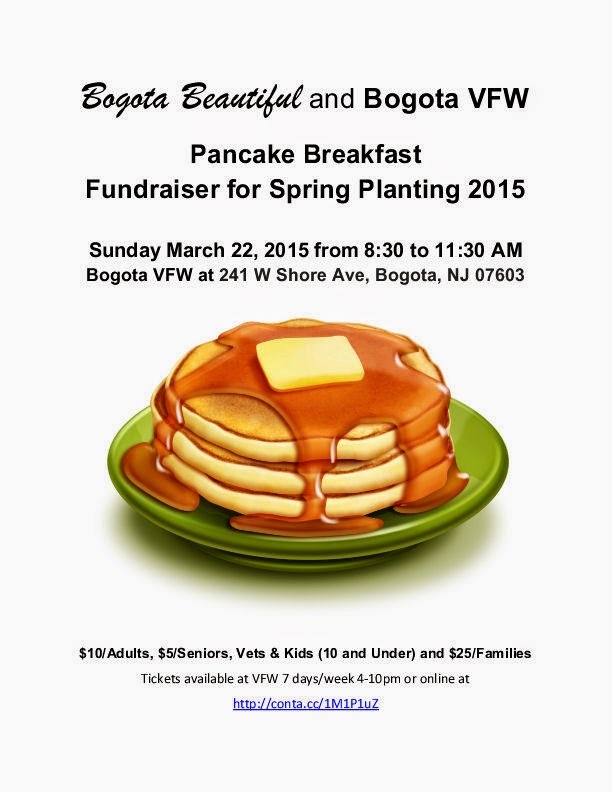 Bogota Beautiful & Bogota VFW Post # 5561 will be hosting a Pancake Breakfast. This will run from 8:30a to 11:30a Tickets are $10 for Adults. 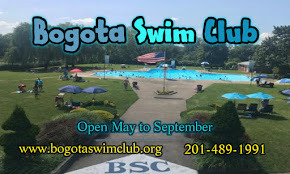 $5 for Seniors, Veterans, and Students under 10 years of age. 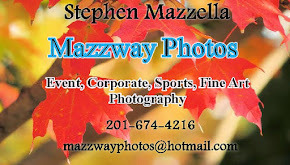 There will also be a special Family deal for $25. 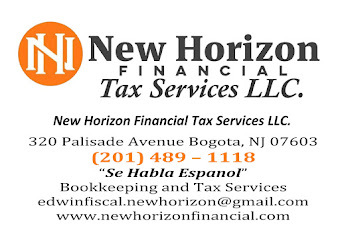 This will be held at the post lower hall with the entrance at 241 West Shore Ave Bogota,NJ. 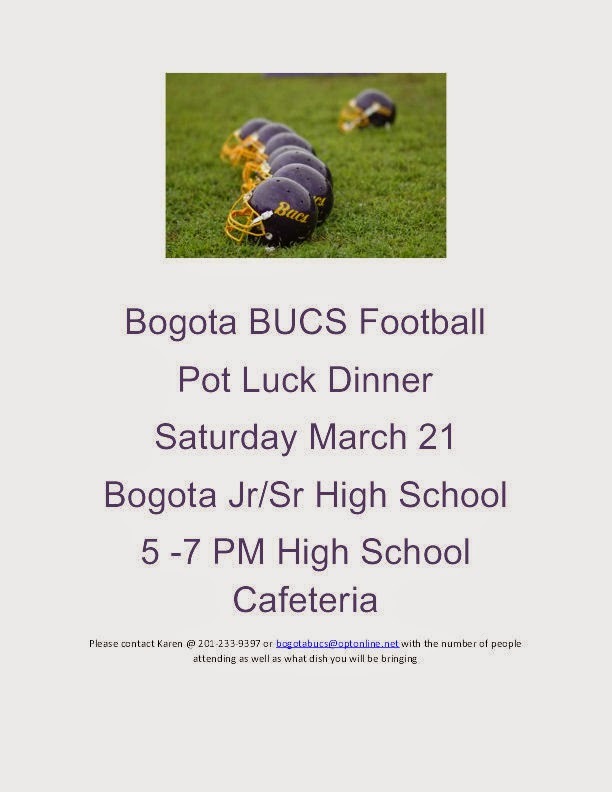 Proceeds from this fundraiser will help finance Bogota Beautiful's Spring Planting for 2015 . Tickets will be available at the Ralph Hall Post from 4:00p to 10:00p seven days a week. Tickets can also be order online through the constant contact site at: http://conta.cc/1M1P1uZ > . Admission will include Pancakes, Bacon, Sausage, Eggs , and Potatoes. Juice, Coffee, Tea, & Milk will be served.